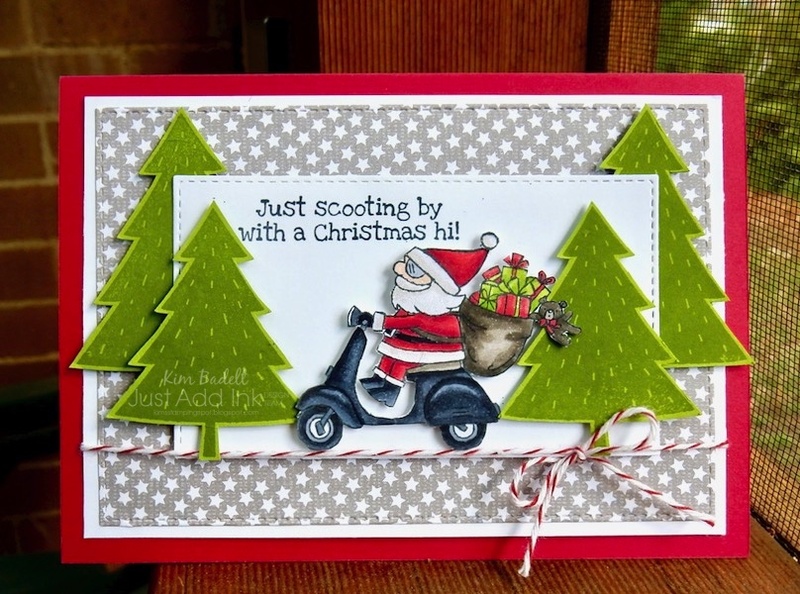 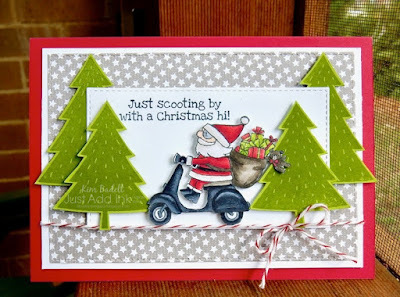 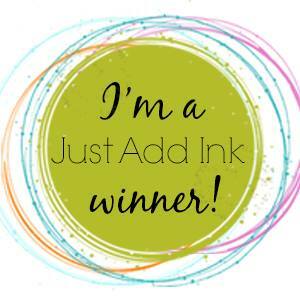 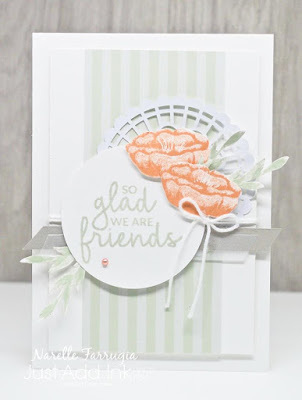 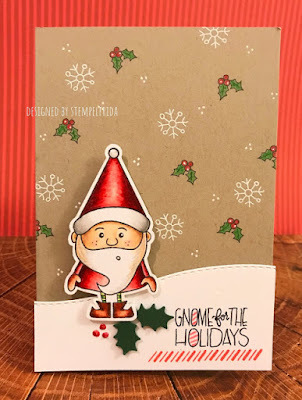 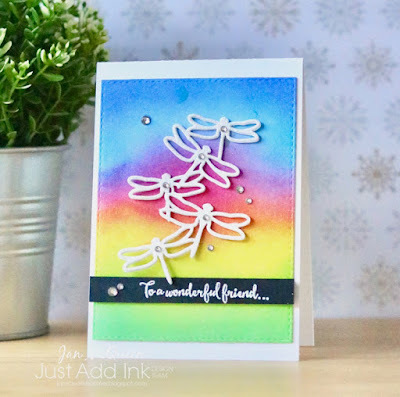 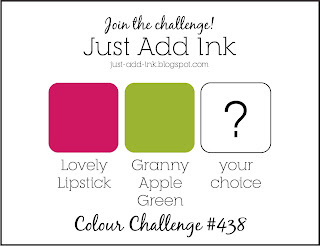 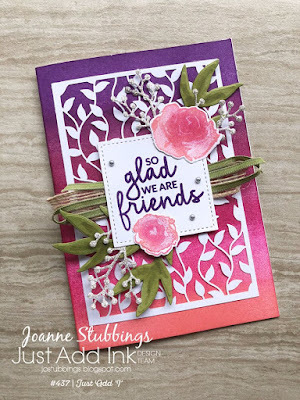 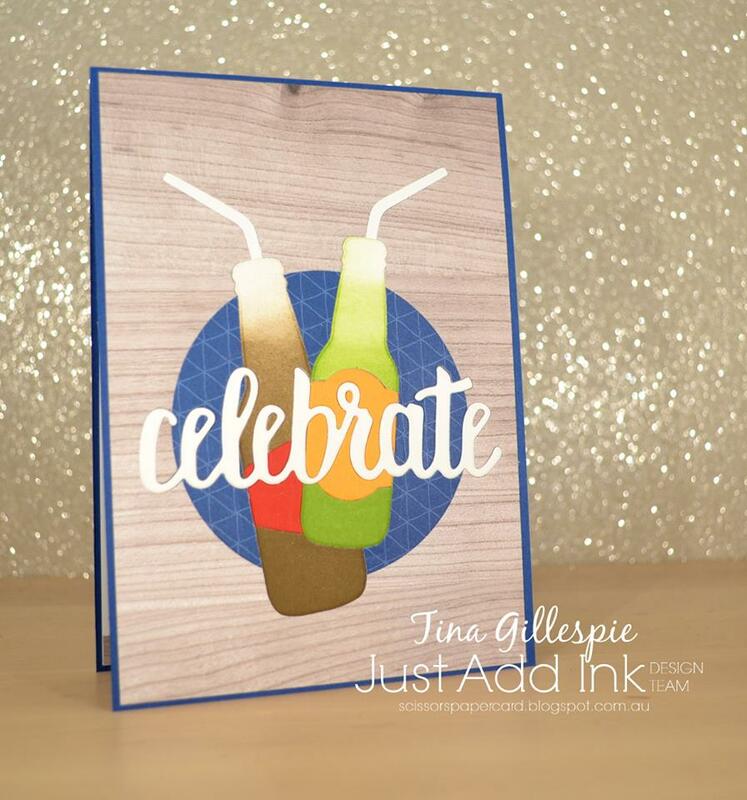 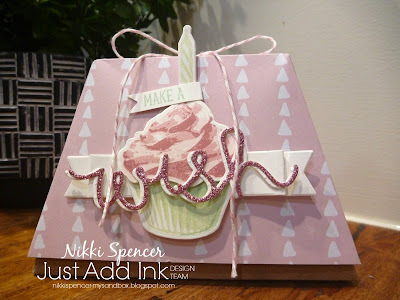 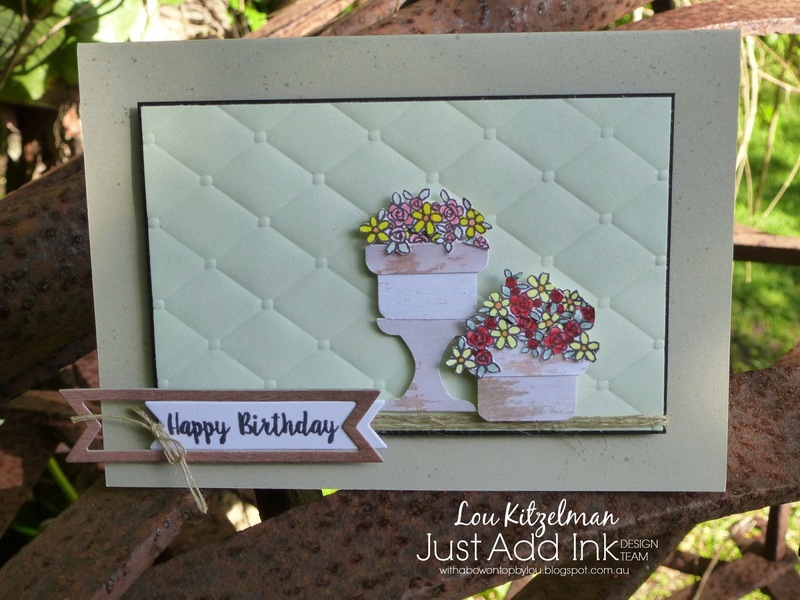 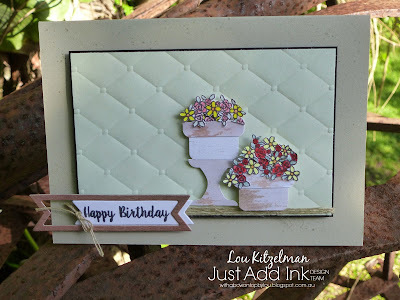 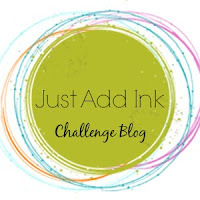 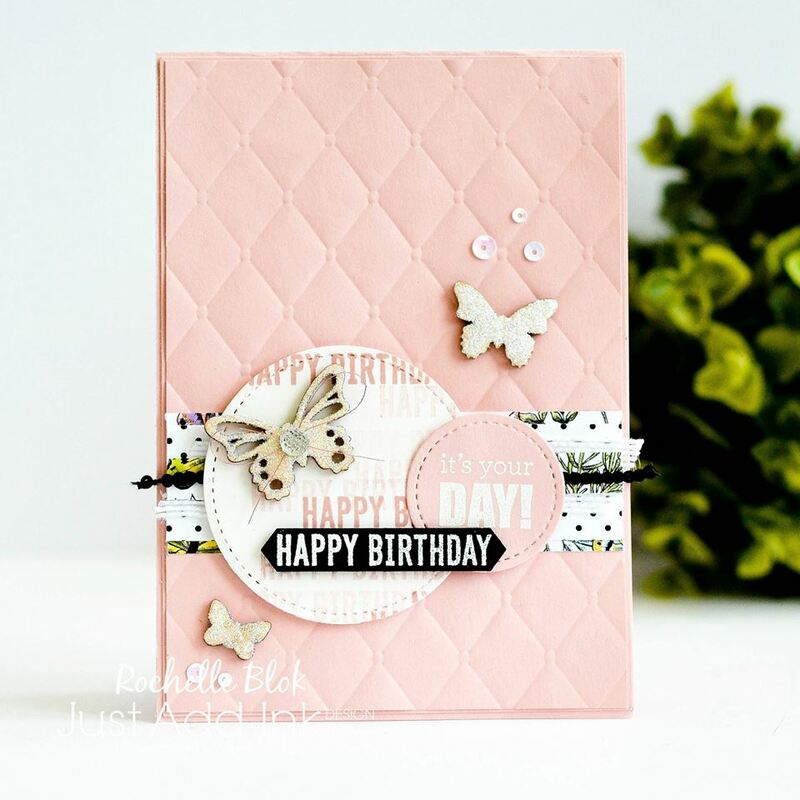 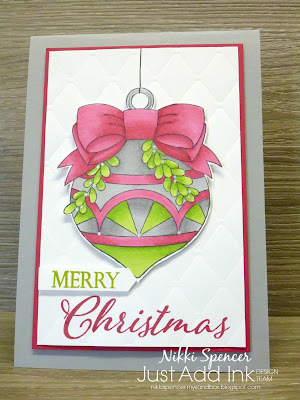 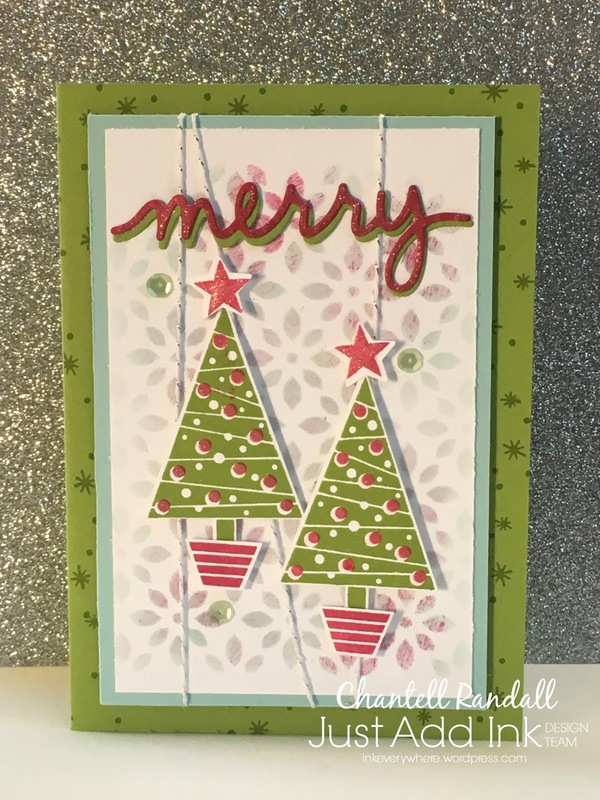 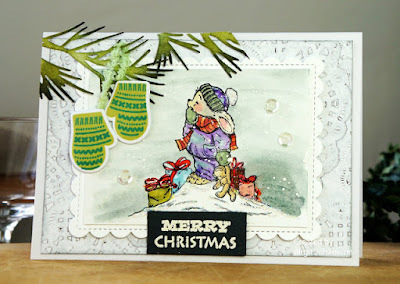 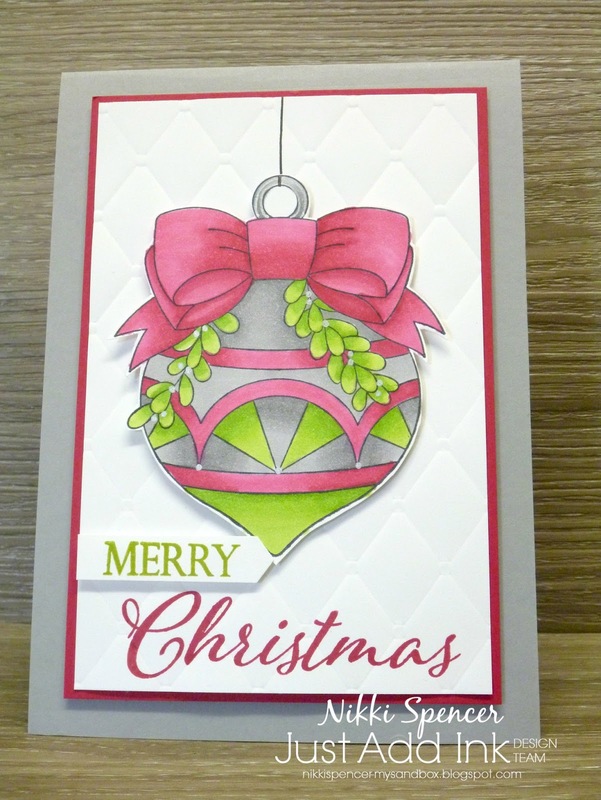 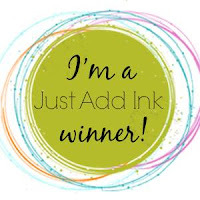 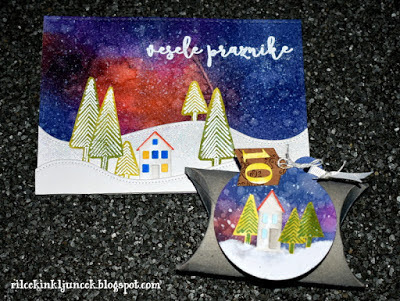 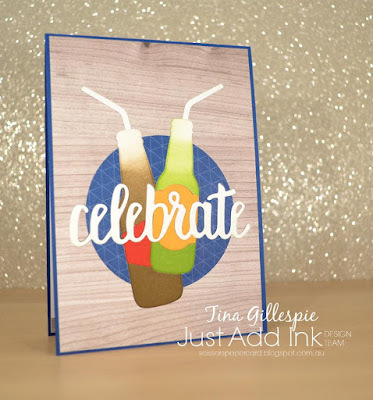 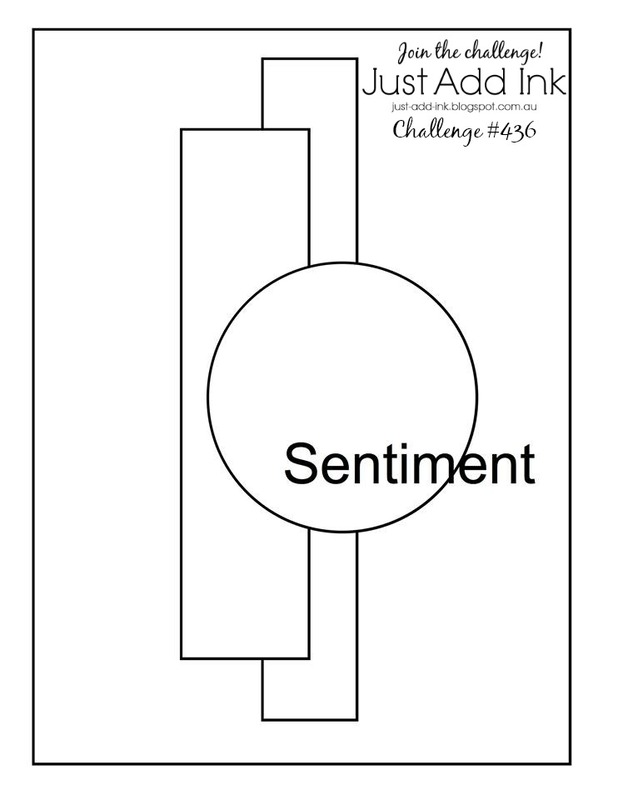 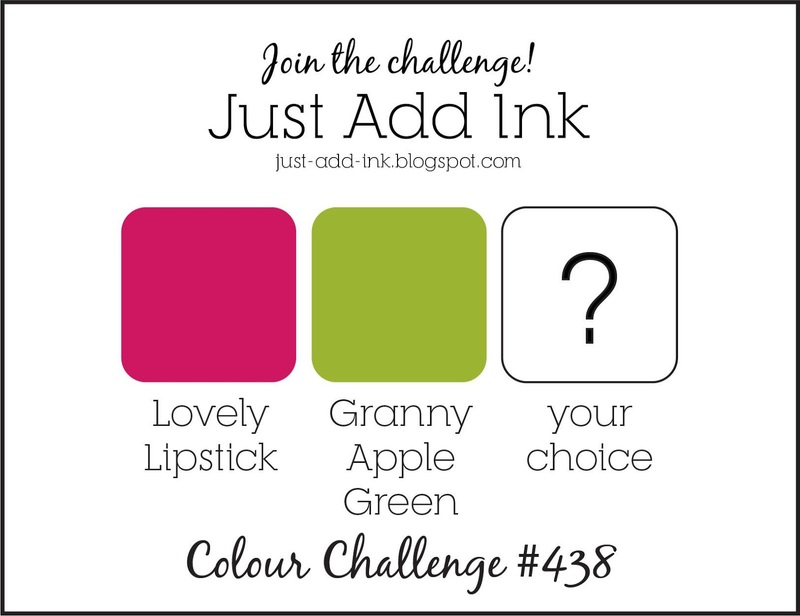 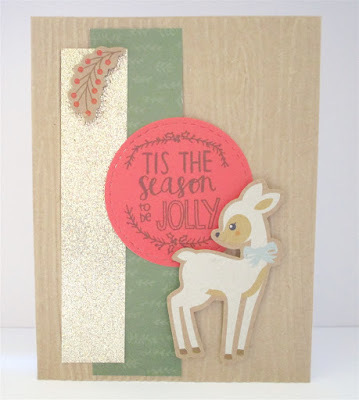 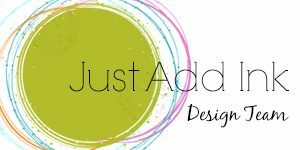 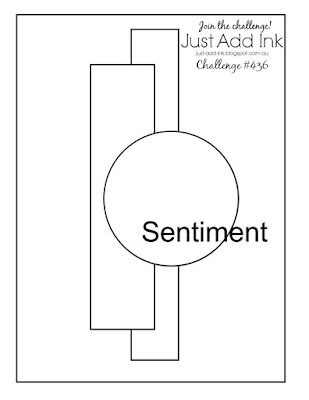 Welcome to a brand new Just Add Ink challenge....this week a fun sketch from, Narelle. 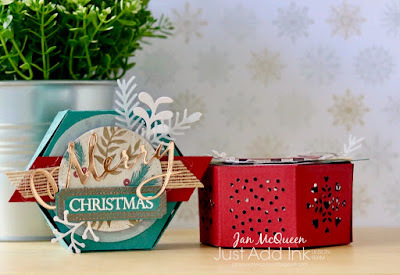 You are only limited by your imagination, you can flip it, turn it upside down, use any theme you fancy.... it looks like some of the girls took a break from Christmas projects this week. We look forward to seeing all of your wonderful creations, so get busy & don't forget to link up.